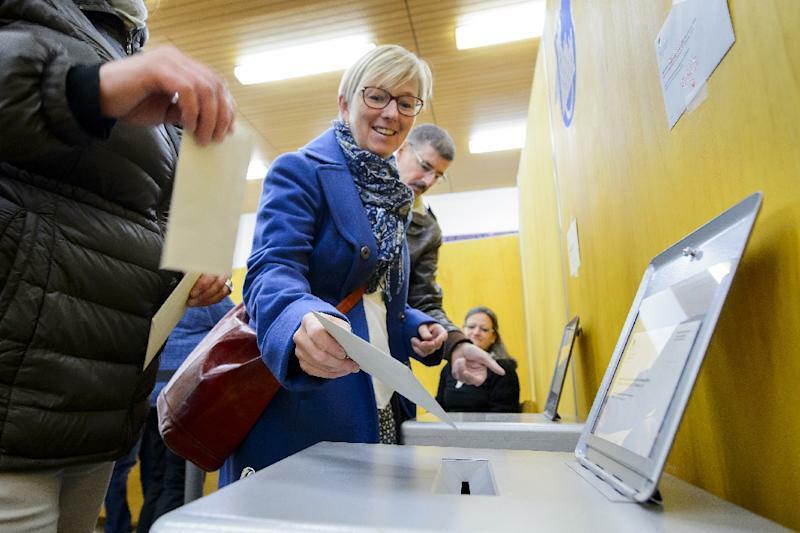 Geneva (AFP) - Swiss voters swung to the right in parliamentary elections dominated by concerns over Europe's migrant crisis, with the country's largest party winning a record number of seats. 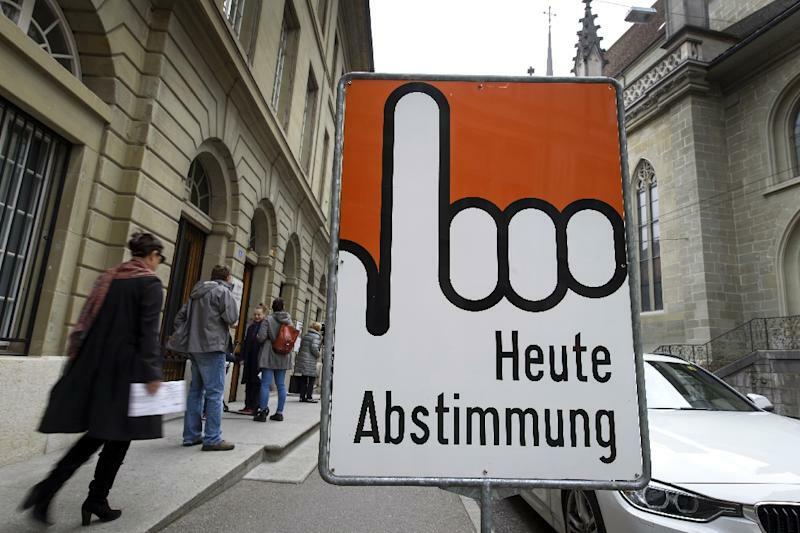 Pascal Sciarini, a political scientist at Geneva University, told AFP, that the 11 additional seats for SVP marked "a huge shift in Swiss politics," adding that "the centre of gravity has clearly shifted to the right". 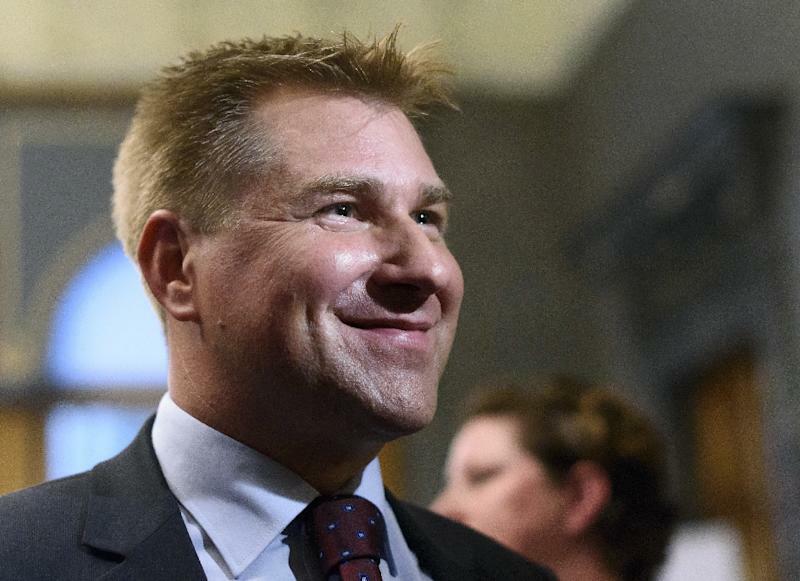 Relations with the bloc, Switzerland's top trading partner, have been badly hit by a narrow Swiss popular vote in February 2014, championed by the SVP, in favour of restricting immigration from the 28-member EU. The centre-right Liberals are expected to cooperate with SVP on economic and energy issues but take a very different stance on other subjects, including immigration.